Sprucing up a place involves so much more than laying down a nice rug or dusting off those side tables. A lot of the time we focus so much on the furniture and décor pieces in a room that we completely overlook the elements that physically hold the room together – the walls. 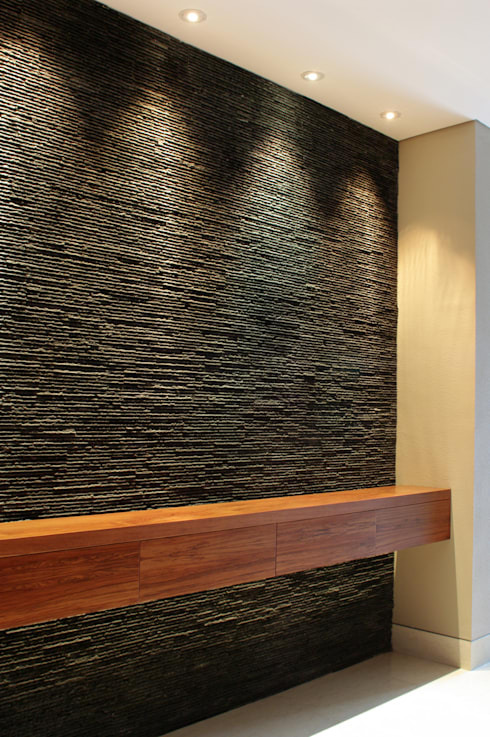 Walls may appear simple, but that does not mean you have to approach them (or decorate them) in a simple manner. Thanks to creative thinkers, there are so many options we can pick from to make a wall a focal piece in a room, and we are not just talking about splashing a new coat of paint on it. So, to help you add a bit of ‘wow’ to your walls, let’s take a look at ten possible home furnishing solutions to take those vertical surfaces from simple to stunning! A wall coated with terrific texture, such as cork or woven raffia, definitely adds some eye-catching style to a room, especially theme-oriented interiors. Beware, though, of applying these coatings to walls that tend to get a lot of moisture, such as a bathroom or kitchen—the rough textures are sure to increase the chances of mould. A simple word, but one that encompasses a wealth of options, from oversized patterns to small, mosaic coatings. 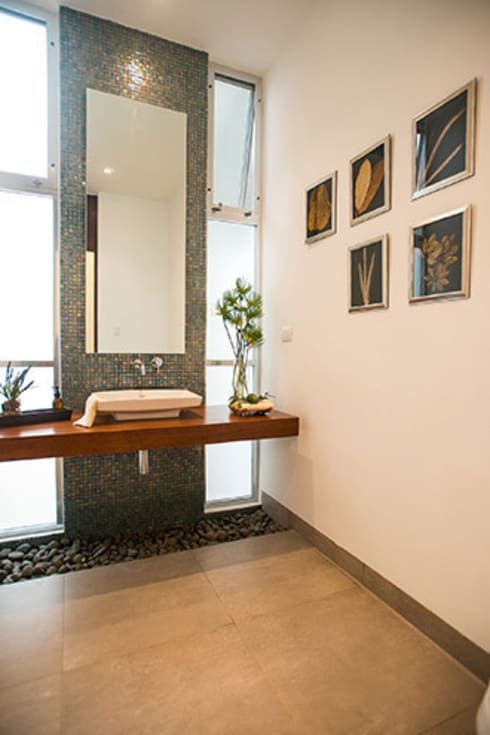 Tiled walls stand out right away and are always popular choices for bathrooms, especially when creating a focal wall or decorating a shower. There is something deliciously raw about wood, but don’t make the mistake of associating this material exclusively with rustic spaces. Wooden coatings can look quite charming and cosy when applied to the right areas (and in the right hues), as seen in our striking example above. 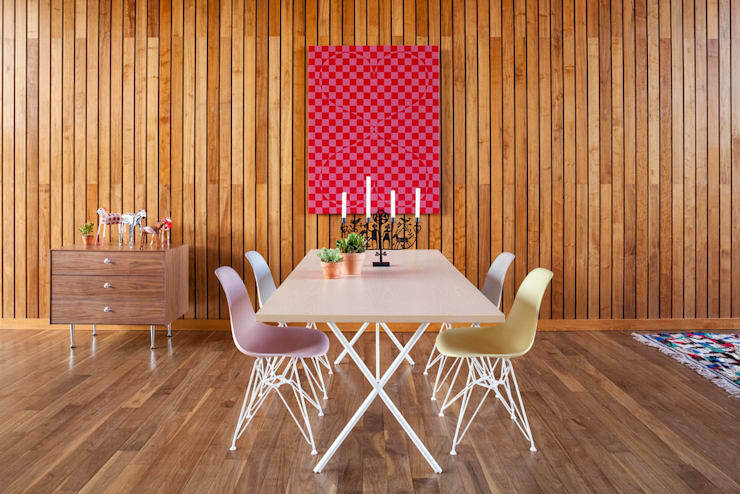 Plus, those timbered textures always beat the monotony that a painted wall tends to show. 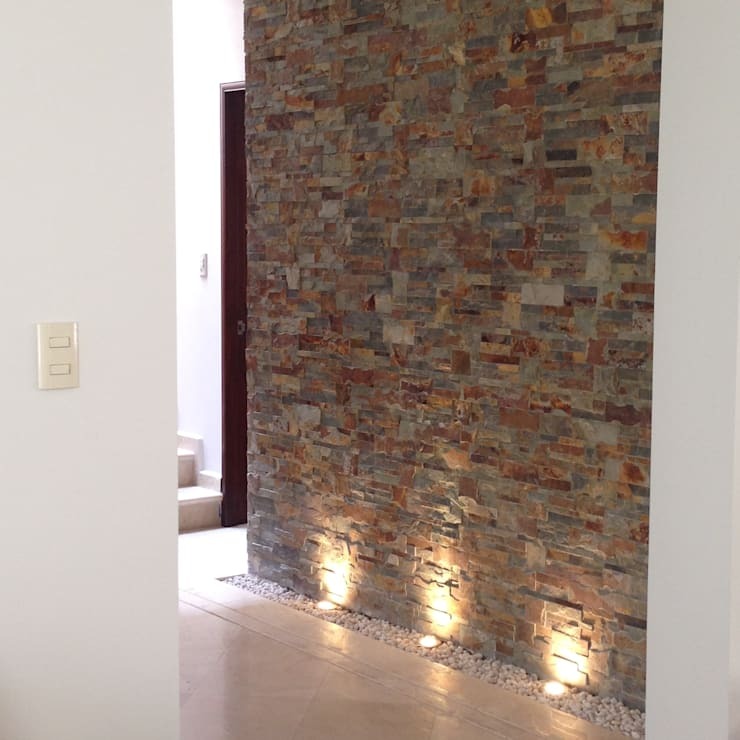 A stone coating immediately enriches any environment, adding a strong and cool look to the space, whether interior or exterior. Just like wood, stone flaunts a raw look, yet looks decidedly more powerful. Brocade refers to a class of richly decorated shuttle-woven fabrics, often made in coloured silks with or without added gold and silver threads. 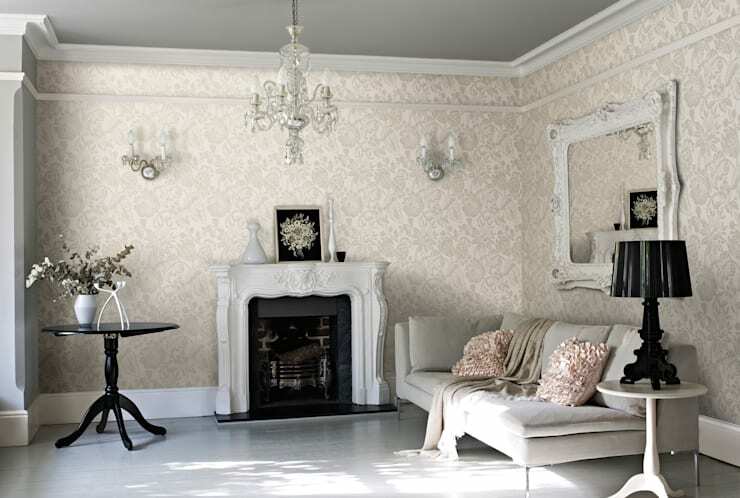 Now, imagine this lavish look adorning your walls, such as damask-type wallpaper. Always flaunting a look of luxury quite successfully, this patterned wallpaper fits perfectly into the traditional- and classic style interiors. Those plants and flowers aren’t meant exclusively for your exterior garden, so why not let them add a little freshness (and a whole lot of striking style) to your interior walls? Definitely one of the easiest ways to cover up (or spruce up) a wall is by hanging a few pieces. 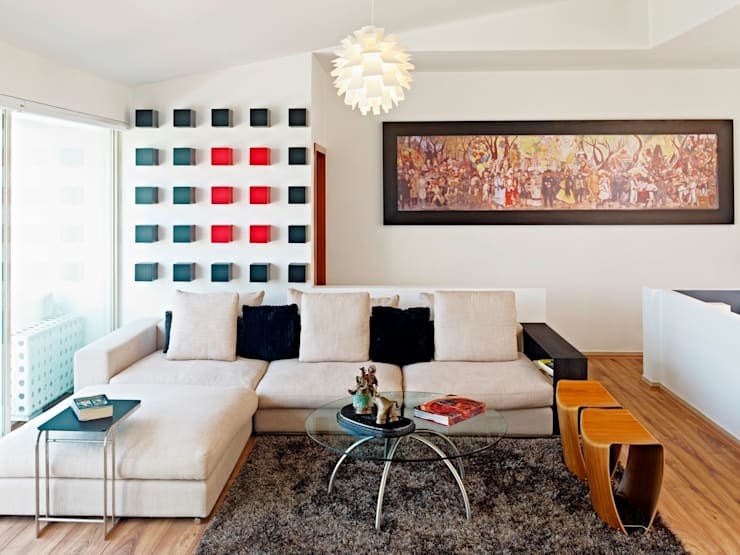 Framed photographs, paintings, and other elements can definitely make a room more interesting, nicely complementing the existing décor and furniture. An age-old secret to make your ceilings appear higher is to use vertical stripes. To make that room look wider, opt for horizontal stripes. Fortunately, the wallpaper gods have blessed us with both options in a huge variety of styles and colours, so it’s really just a matter of deciding what you want your room to look like, and then picking out that perfect option. 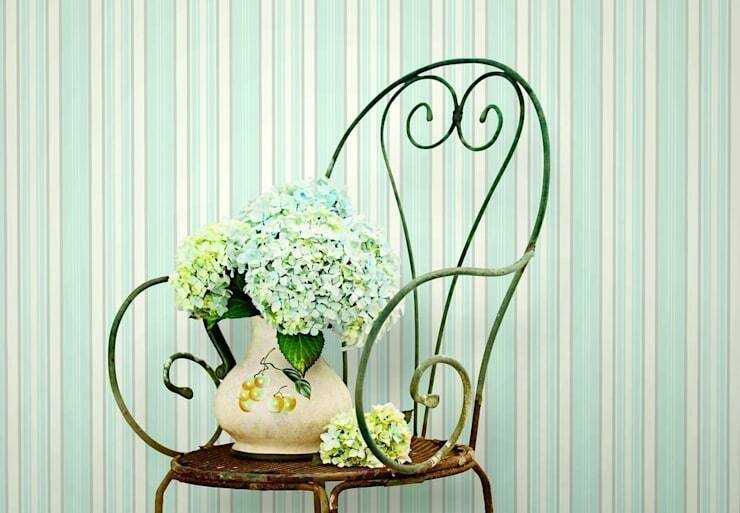 Plus, striped wallpaper always adds an element of laid back fun to a room, especially when adorned in bright and jovial colours. Whether painted motifs or stuck-on decals, your walls can become beautiful canvasses for some striking art (and we don’t mean the type that hangs). 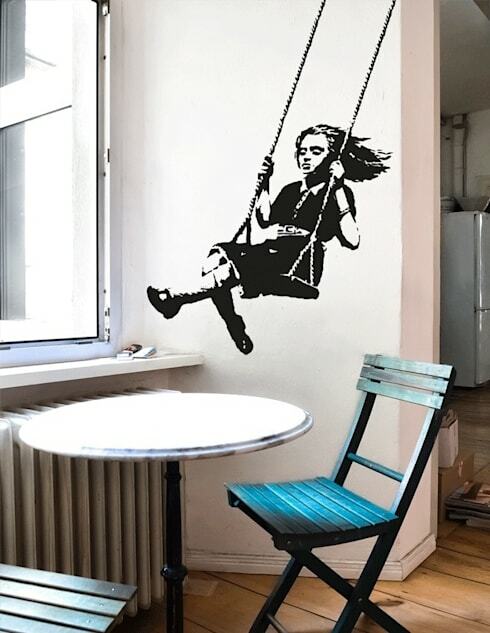 Painted wall pieces are quite popular in the industrial design and children’s rooms, while numerous kitchens worldwide flaunt motivational quotes and inspirational words (amongst others) in the form of wall decals. Or forget framing that landscape and make your wall the landscape. Wall murals were big in the 80s, and it seems that they are back in style. 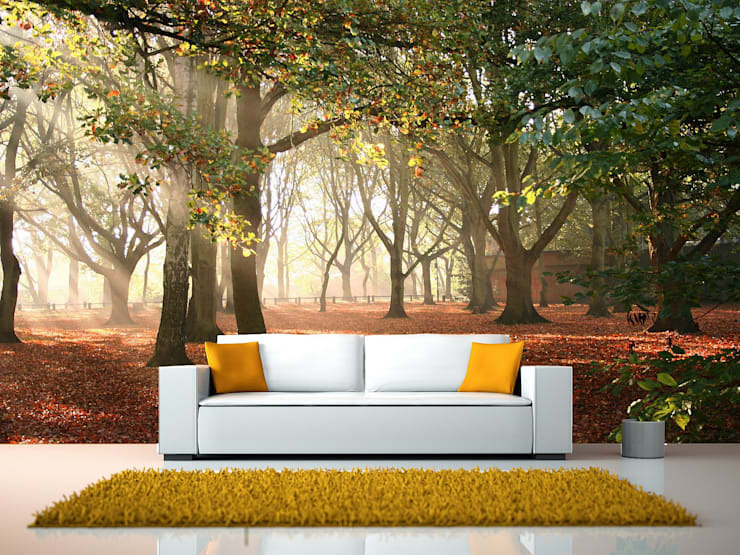 From giant photographs to painted scenes, wall murals take on various forms and styles – it’s just a matter of deciding which one would go perfect with your room and taste. 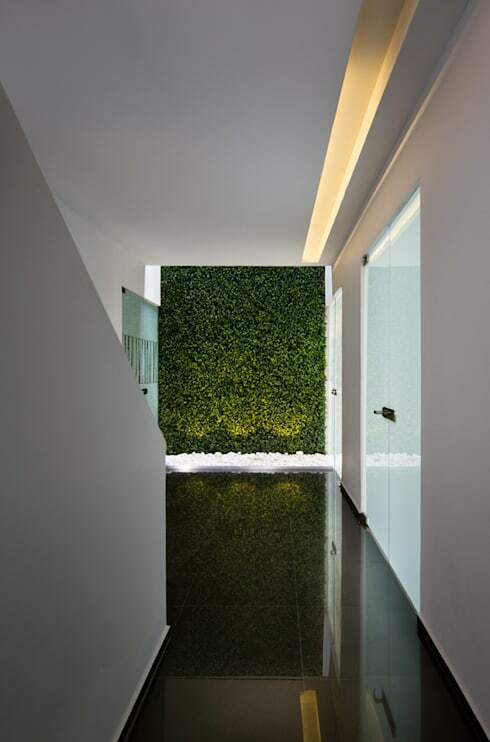 Which of these wall ideas would you most like to try for yourself?